What Are The Best Halal Multivitamins For Toddlers? There’s always going to be controversy out there concerning which multivitamins kids should take. However, more moms do agree that their kids need some kind of multivitamin. Some kids have specific health concerns and some can be picky eaters. I strongly believe that multivitamins for kids should be as mandatory as school. As a Muslim parent, finding halal prepared multivitamins raises additional concern. Fortunately, we’ve provided a guide to help you choose the right children’s multivitamin and 5 reviews. Are Halal Multivitamins Better Than Other Multivitamins? The Islamic Council of Victoria defines halal as anything that stays within the confines of Muslim sacred law. It’s not restricted to food, but also actions. Halal sources are better from a religious standpoint because they honor your way of life and belief system. However, because of the strict standards, halal is generally healthier and safer to consume, religion aside. With all the unsafe ingredients in our foods these days, halal is one of the best ways to ensure your kids are taking a quality multivitamin. Animals must be raised and slaughtered humanely and by specific halal code. If you’re not sure if a product is halal, choose vegetarian or vegan multivitamins. Most halal food regulations apply to animal sources. As a general rule, you should try to make sure your toddler consumes all essential vitamins and minerals. There are a few that have priority and are a little more essential for growth and development. See the list below. Vitamin D: Kids are active and clumsy, and a fall can easily lead to a sprain or a broken bone. Vitamin D is essential for strong bones and enhances the effects of calcium, also for strong bones. It’s also very essential for the immune system. Sources include dairy, oranges, fish, and eggs. One of the best ways to get vitamin D is through sun exposure. Healthy Fats: These are essential for brain and heart health. Establishing a healthy heart and brain early in life can prevent problems later on. 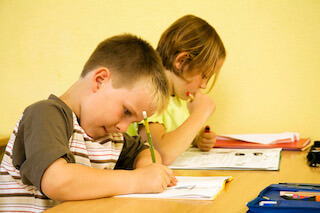 One news report shows that healthy fatty acids, such as omega 3, can boost children’s brain power and behavior. Iron: A Canadian Research Society article published in the US National Library of Health states that children need iron for healthy brain development. Toddlers need about 7mg of iron per day to maintain healthy growth, concentration, weight, and mindset. 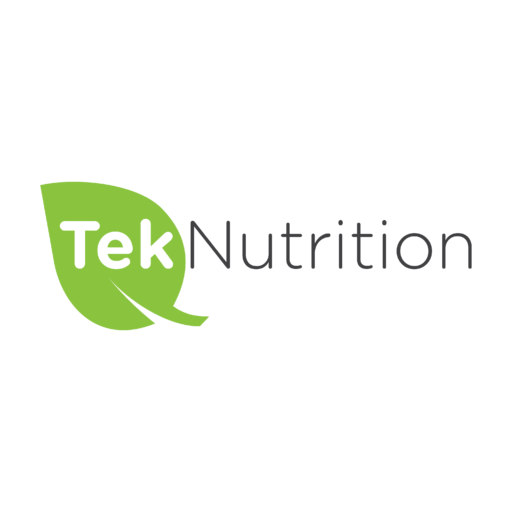 Amino Acids: Known as the building blocks of protein, amino acids are crucial in cell formation, strength and immune function. An article originally published in the Journal of Nutritional Science and Vitaminology states that certain amino acids affect the release of growth hormones. Furthermore, early consumption of amino acids is linked to height and weight at the age of 10. Amino acids are usually not available in a multivitamin; therefore, they should be consumed through your child’s diet or an amino acid formula. It’s never easy to choose which multivitamins are the best for your toddler. Fortunately, we’ve included brief reviews of the top 5 on our list. Amanah vitamins are affordable and manufactured in halal and GMP (Good Manufacturing Practices) certified facilities. These gummies contain vitamin D, an essential nutrient, and other nutrients that aid in growth. Though this formula doesn’t contain omega fatty acids or iron, it contains choline, which promotes a healthy brain. These are easy to serve to picky eaters. There aren’t that many kids who can resist what looks like a gummy bear. Plus, the taste is toddler approved. Though it contains sugars and glucose, it has natural ingredients. It’s vegetarian and free of artificial colors and flavors. Noor Vitamins provides multivitamins that are halal, non-GMO, soy free and natural. 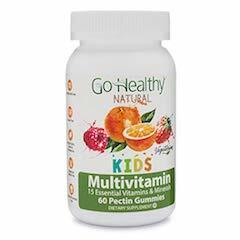 The children’s multivitamin contains 12 essential nutrients, including iron and 150% DV of vitamin D. An added perk is that kids tend to love the flavor. This multivitamin contains 15 nutrients, including brain-boosting choline, that is essential for your toddler’s overall well-being. They’re cute, bear-shaped gummies that taste good and are easy to consume. To add, they’re kosher, free of common allergens, like shellfish, soy, wheat, eggs, fish, yeast and milk. Since they’re vegetarian, there’s less worry over halal standards. What makes this a great buy is the liquid formula. The body absorbs almost 100% of liquid supplements, as opposed to 18% or fewer nutrients in other forms. 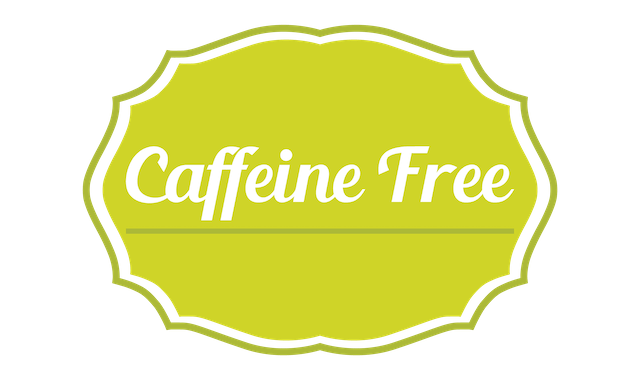 It’s got 15 nutrients, including bioflavonoids, quercetin, and aloe vera gel. Although there’s no halal stamp, Feel Great products are subject to rigorous testing. They’re also vegetarian, non-GMO and free of gluten and sugar. Kids also approve of the natural, citrus taste. Certified halal and allergen free, Salaam Nutritionals halal gummies contain 13 essential vitamins and minerals, including vitamin D, B vitamins and choline. They’re also kosher and vegetarian. Not to forget what’s really important to kids, these taste great and are fun to chew. Finally, authors Leung, Marchand and Sauve warn against a wrongful diagnosis of a “picky eater”. There are a few reasons a toddler may be finicky, but nutritional deficiencies aren’t always the case. For one, toddlers (ages 12-36 months) don’t need to eat as much as infants. Another possible cause could be the toddler’s desire for independence or attention. On the other hand, you don’t have to worry as much about what nutrients your toddler is getting with the above multivitamins. You also will have less concern about meeting halal guidelines. Do you have a favorite halal toddler multivitamin? Be sure to share your thoughts and suggestions with us. 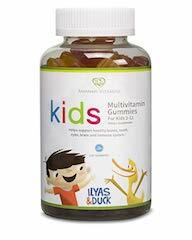 As for our list of the best Halal multivitamins for kids, Amanah Vitamins – ILYAS & DUCK Children’s Multivitamin Gummies is our best price, while Salaam Nutritionals Children’s Halal Gummy Multivitamins is our best choice. 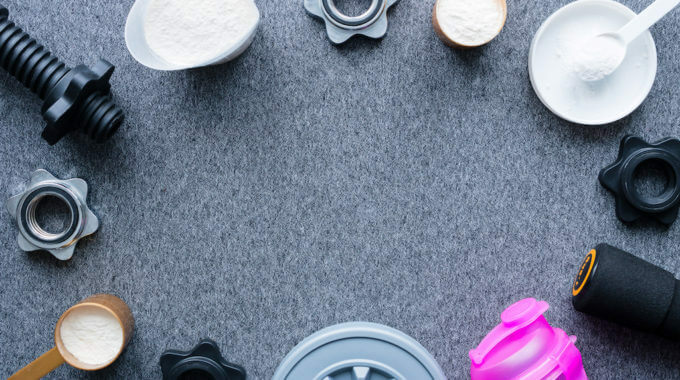 What Is the Best Creatine Supplement of 2019? What Is the Best Halal BCAA Supplement to Buy in 2019? next post: What Are the Best Iron Supplements to Buy In 2019?